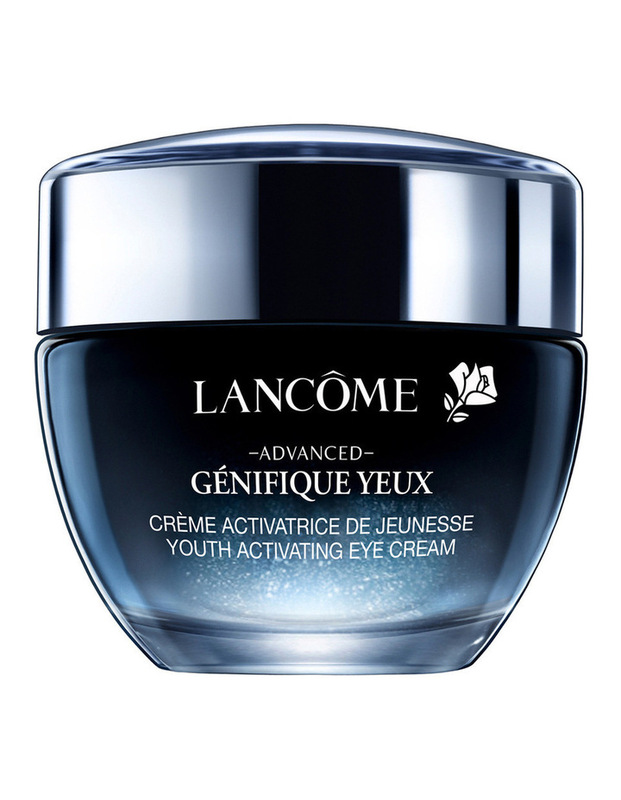 Discover the new formula Génifique Yeux Eye Cream infused with millions of probiotic fractions. Its your sleepless night solution, visibly reducing dark circles by 28% after 1 month* for a brighter, younger look. *Clinical study 53 women 4 weeks.